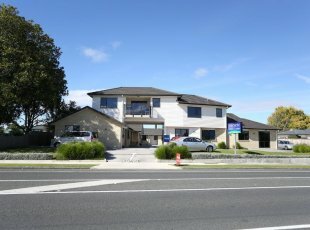 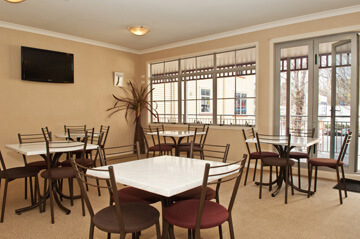 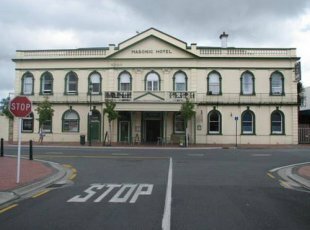 Located in the Heart of Cambridge, Waikato New Zealand. 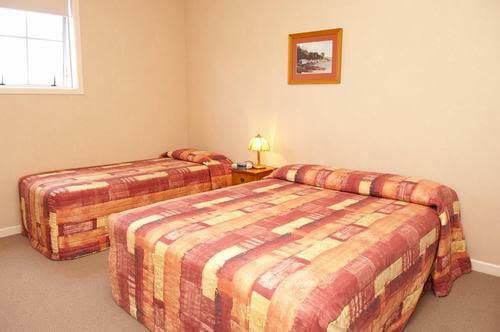 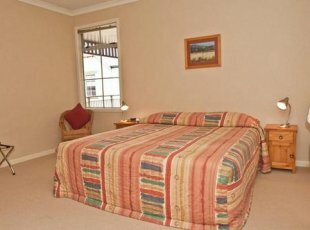 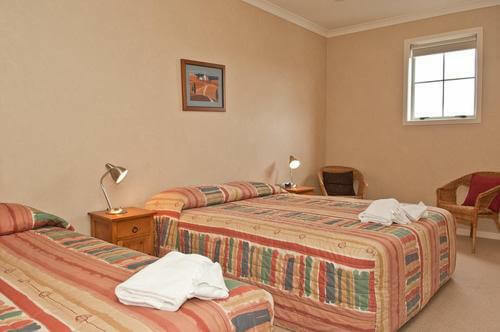 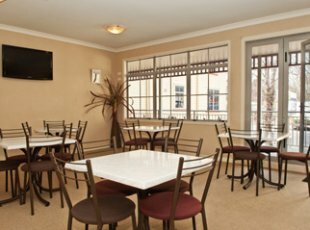 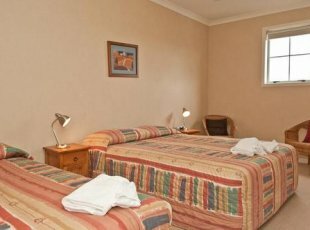 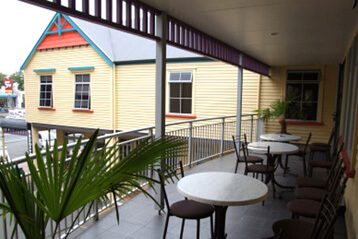 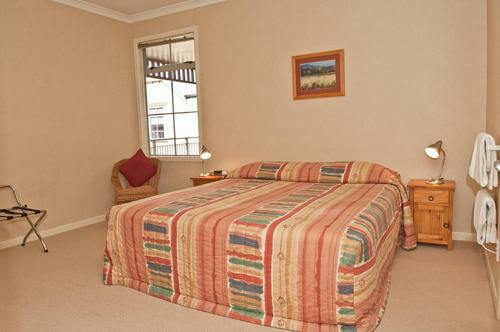 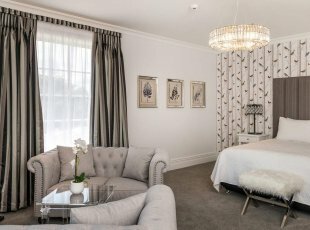 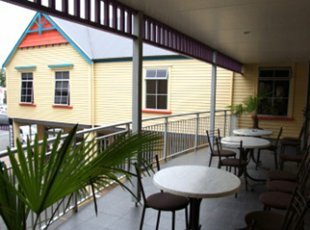 No1 Motels has a range of modern Motel/Hotel styled accommodation rooms and conference venue that suits travellers, local sports event participants, holiday makers, group wedding guests, conference participants, business people and families. 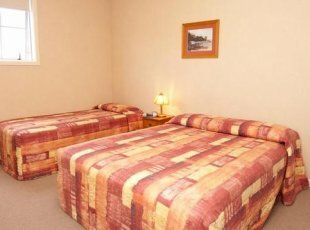 No1 Motels provides its guests with 18 studio rooms with ensuites, 2 bed-roomed studio units and 8 rooms with shared bathroom facilities, sleeping in total up to 80 guests in one night! 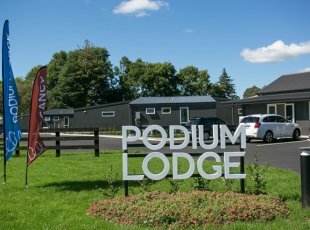 We are opposite the Cambridge Town Square and Cricket Club, 3 minutes to Cambridge Raceway, thoroughbred studs and new ‘Home of Cycling’ Avantidrome Located at St Peters Boarding School. 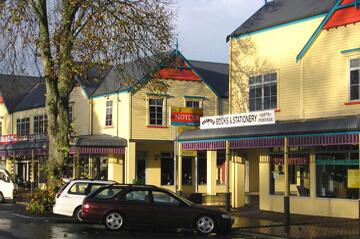 15 minutes to Lake Karapiro, Mystery Creek Events Center, Hamilton International Airport.